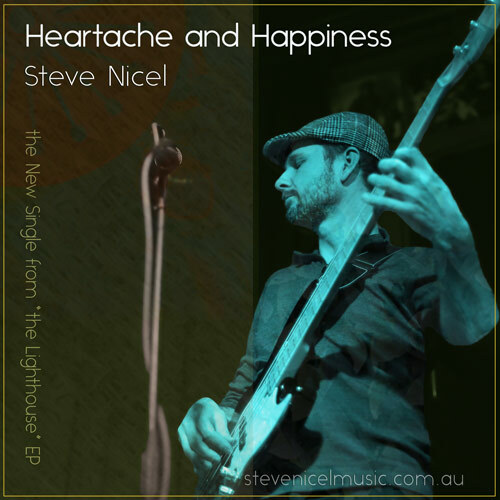 Steve is a Producer, Songwriter and Multi-Instrumentalist based in North East Victoria, Australia. 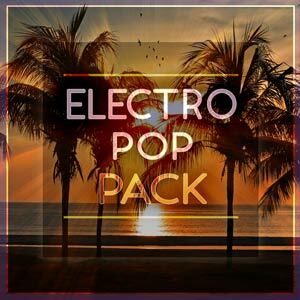 He creates interesting alternative rock music with a contemporary vocal feel from the “Shedhouse Studio” production den. Get Heartache and Happiness & More! Do you want to download my music? Join the list and get ongoing exclusive subscriber content. "Well, hello there". A little bird told me that you love music? Well, your in the right place. Welcome to your new music VIP status. I really want you to enjoy this new track I spent months working on. When you've had a listen I'd really appreciate your feedback if you can find a spare minute (Unless of course, you just plain hate it. And that's ok). I look forward to your thoughts. **Please remember their is no way for me to connect feedback given with actual people. So rest assured in your anonymity. Talk soon, Steve. “the Lighthouse” is a 3 track EP being written by producer/songwriter Steve Nicel. Though the album title may at first glance seem “Generic”, it provides a portal through my eyes as a composer. This candid view eludes to stories of isolation and hope all mixed into one. If you get value out of my alternative rock music and want to join in on the conversation, follow me on Twitter, Google+, Subscribe to the page on Facebook, or Pin a pic on pinterest”. This will help others enjoy and discover the music you have found. Better music = Better People.